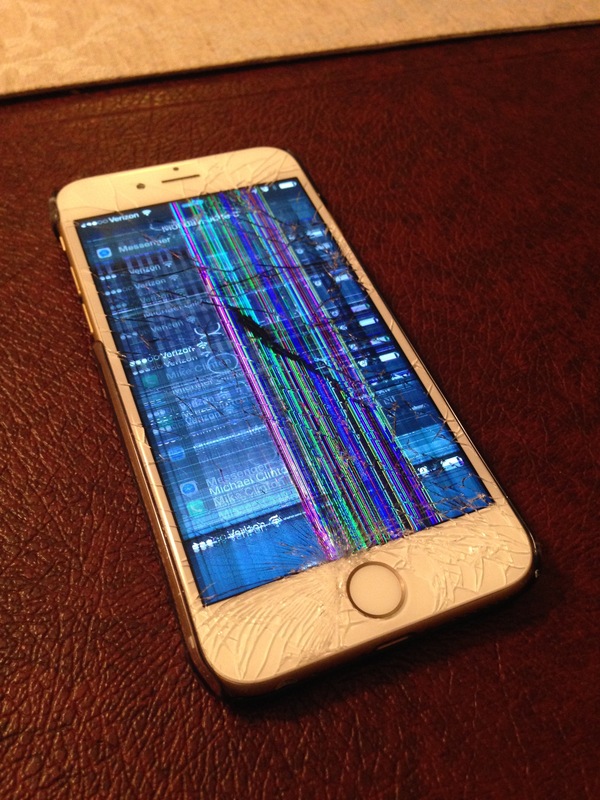 iPhones suffer lots of different problems – people drop them, they sit on them, they get run over, the data gets lost, or the phone may get accidentally factory reset. Below are some enquiries from customers with different problems on their phones, I’ve also put some links on too, to web sites where there’s some goo advice regarding how they can fix their phones and get their files recovered. My iPhone 6s can’t power on, it can be charged, but when I try to turn it on it always stuck at the apple sign. there has been no physical damage to it. I just want to ask how many days and how much would it cost to recover its data. I would like to recover pictures from my water damaged iPhone 6, the phone will not turn on! My iPhone 6s has sustained water damage. I’ve replaced the screen, but it did not help. I want to be able to access the photos off of the phone because iCloud won’t do it for some reason. How much will this cost? Also I can’t be contacted through my phone number. Iphone 6, bent and cracked screen, no response when plugged into computer, doesn’t seem to be powered on. Would like photos and notes from the SSD if possible? My iphone 7 plus is stuck on the apple logo. i tried to force shutdown and restart, its still stuck on the logo. i need the datas in the phone. My iphone 5 got stuck in boot loop and showed the ‘restore with iTunes’ symbol. When I connected it to iTunes there was the option to update to iOS 10.3.3 or restore so I chose to update. The update initialised for some time then error 26 popped up indicating the update could not be completed. The only option now available was to restore. But I did not restore as I do not have a back-up of the data on my phone. Please will you be able to retrieve the data off my phone? Data recovery on phones costs around £200 – £400. Sometimes it won’t be possible to recover the files, sometimes it will. It all depends on what happened to the phone and it’s data when it broke. When it comes to recovering photos and deleted messages from a mobile phone – here are some examples of the excellent work done by UK phone recovery specialists Phone-Recovery, who I wrote about in a previous post here. I need to retreive a number of deleted messages, photos and whatsapp messgages from my phone, my phone is a One Plus. Any help you can offer would be greatly appreciated. I live in Colchester and I am not sure where you are based? Has power but won’t connect/be read by any laptop, just states an error. I have deleted all the text messages from a contact and urgently need to get them back. It’s a Samsung galaxy 7. Can you help please! My Sony Xperia xa1 has water damage, the phone cannot be repaired, but I want to try and retrieve the photos and videos from the phone. How much would this cost? I have a Huawei P9 Lite. I put it through the washing machine and there a lot of pictures and some videos I would like from the internal memory of the phone. I have dried out the phone using rice for 48 hours. If plugged in it will turn on but only the back light to the screen works and the LED flashes red. Sometimes the screen flashes a red battery critically low symbol as if the screen were working fine. Would you be able to help? I can easily travel to your Lombard Street store with the phone. My phone had a factory reset which has meant I have lost a lot of photos. Can this be recovered and how much would this cost? I have a samsung galaxy s3 and it is dead wont power up. can you give me a quote to recover the contents?